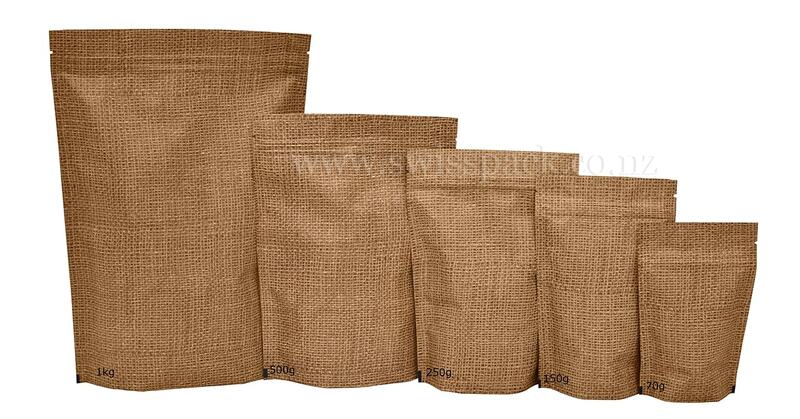 Swisspack is one of the prominent organizations, which are engaged in manufacturing and supplying a wide range of superior quality jute look high barrier bags. These bags are also referred as natural bags, organic bags, earth bags, jute sack, burlap bags and jute Kraft. 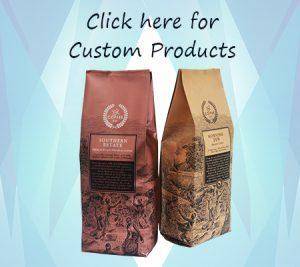 These bags are used widely in the industry and are recognized for their intricate designs, stylish looks and perfect craft works. 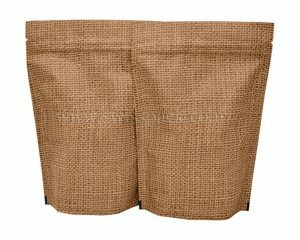 Our jute bags are available in various shapes and sizes. 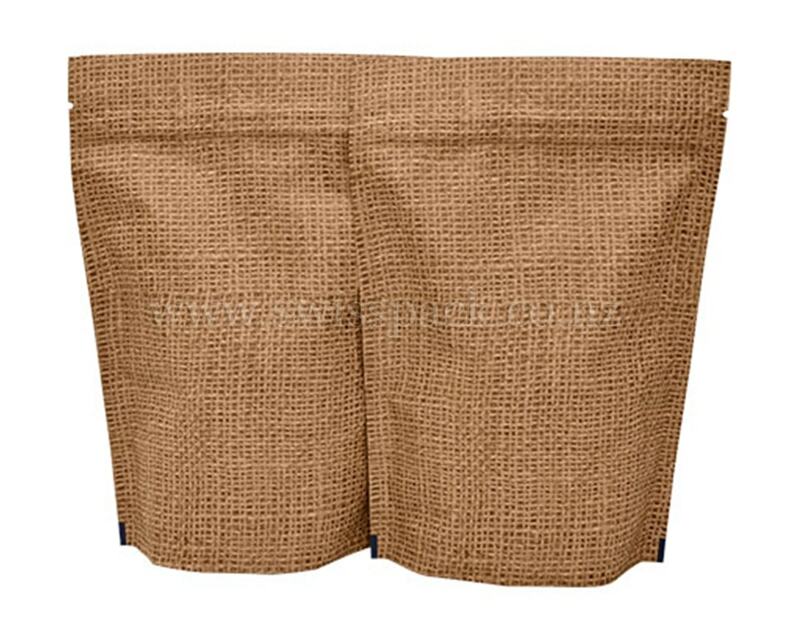 Our jute look high barrier bags are of standard quality and easy to use. 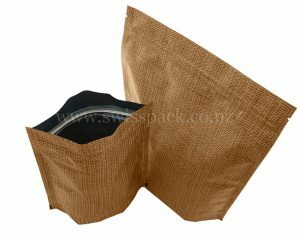 These bags are an environmentally friendly packaging solution as they are biodegradable and recyclable. 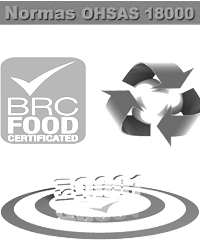 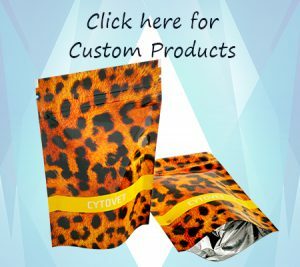 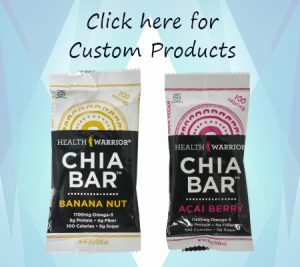 Our bags are composed of metalized or aluminium foil layers, which provides more durability and a long shelf life of the products. 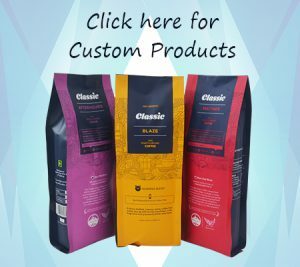 Our bags are also inclusive of several modifications such as degassing valve, tear notch, transparent window and re-sealable zip closure for more convenience.